The Kothi Mahal, an important monument in Chanderi town, would be handed over to the tourism department. For long, the Kothi Mahal has been in the hands of the Public Works Department (PWD). It was used a rest house. The officers of PWD stayed in the rooms in this complex. But it has now been trasferred to the Madhya Pradesh Tourism which would be responsible for its upkeep. 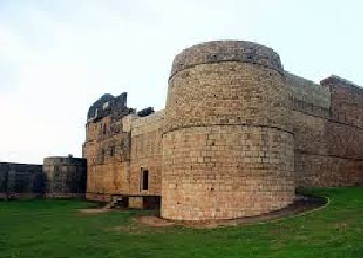 Chanderi has dozens of major monuments. Efforts are on to conserve the palaces and bring Chanderi on the tourism map. This is a step in this direction. Chanderi is known for its fort, mosques, tombs and other unique monuments. The famous town lies to the North East of Bhopal. The closest approach is from Jhansi and nearby Lalitpur ralway stations.